Get the full song "Abandoned" and feel what's coming. 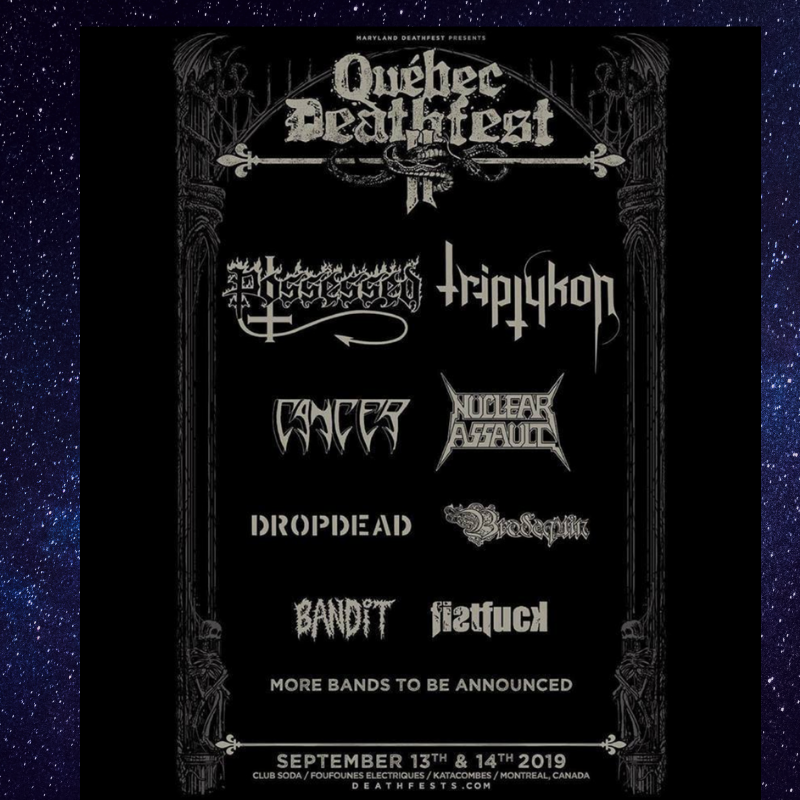 After 3 Decades Possessed is coming out with a new album that's heavier than ever! 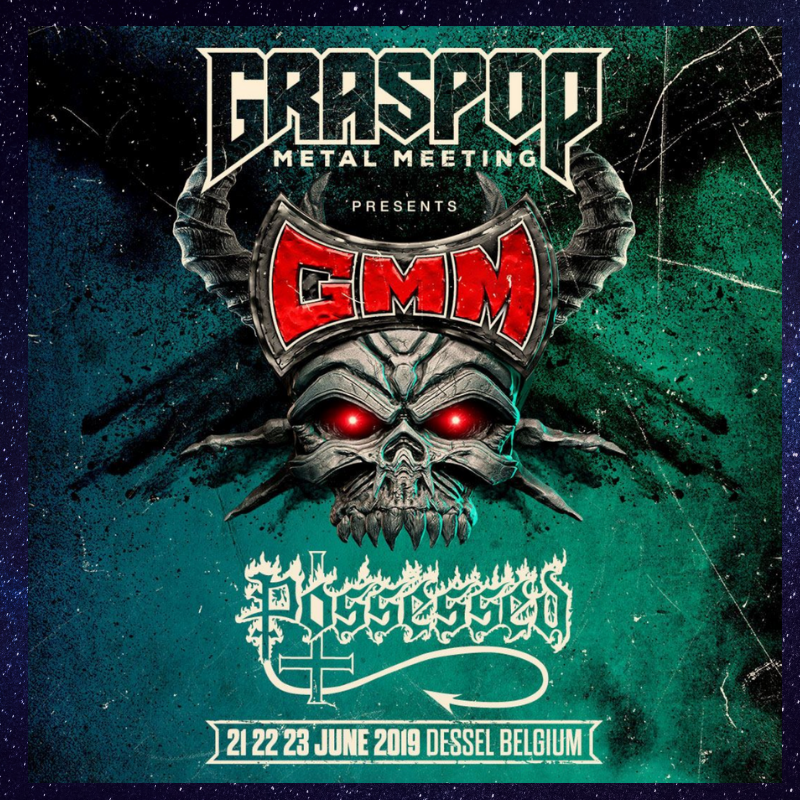 Possessed started working on their latest album in July 2018 and had a full-length album recorded with Nuclear Blast in LA. Official visualizer for "No More Room In Hell" The New POSSESSED album "Revelations Of Oblivion" will be available on May 10th, 2019. Get updates on exclusive news, shows, offers, and surprises that are exclusively available to the clan members. Get updates on news, shows, offers, and surprises that are exclusively available to the clan members. 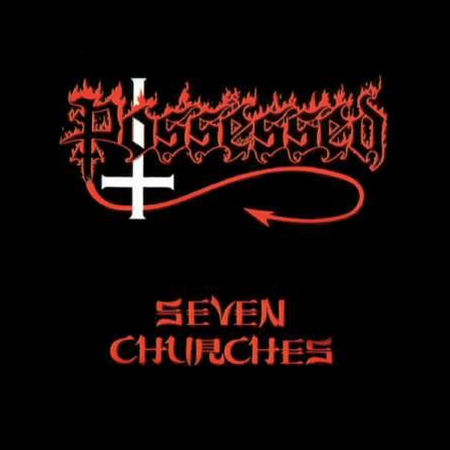 "The Exorcist" was released as a part of Possessed's first album "Seven Churches" in 1985. One of the first albums that brought DEATH METAL to the world! 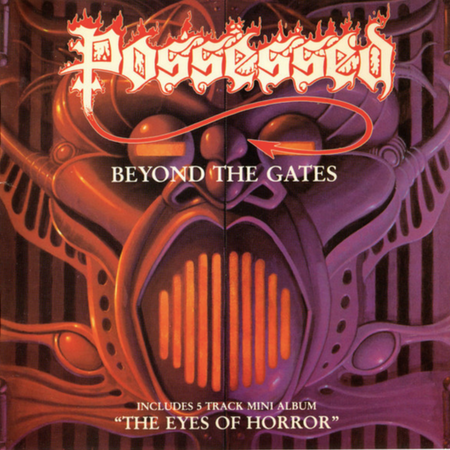 Want to check out more Possessed merch? Brand New Possessed Merch - Coming Soon! 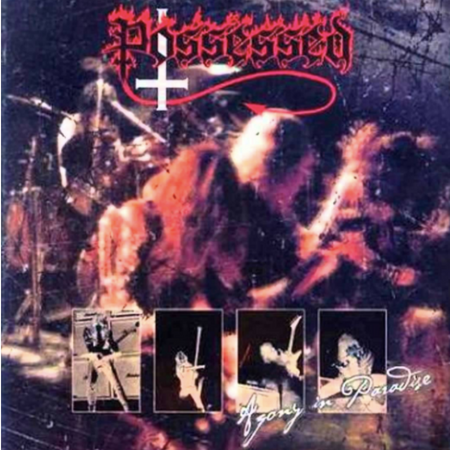 Get updates on news, shows, new merch, offers and surprises from Possessed. Join the Clan! 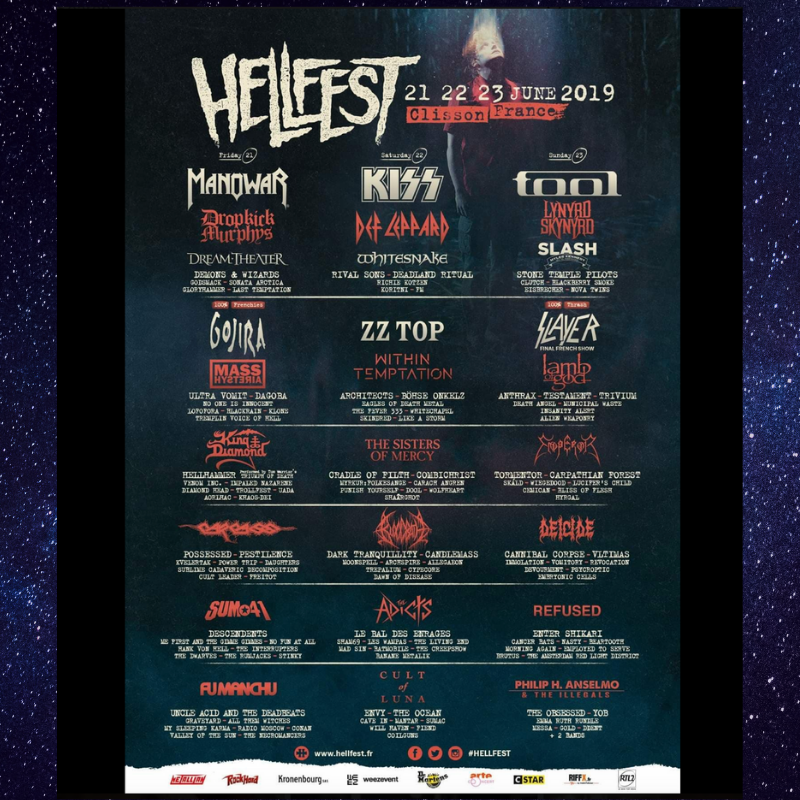 Copyright © 2019 POSSESSED OFFICIAL. All rights reserved.